When it comes to athletic apparel brands, Nike is clearly the king. Nike has established itself internationally as one of the top athletic brands. They offer apparel lines for nearly every sport out there, but now they’re finally adding another- yoga. Nike just recently announced that they will be released their first yoga-specific apparel collection this month. Many people already wear Nike clothing to yoga classes, but this apparel wasn’t designed with practicing yoga in mind. Now yogis can sport their favorite checkmark knowing the clothing was made specifically for their activity of choice. 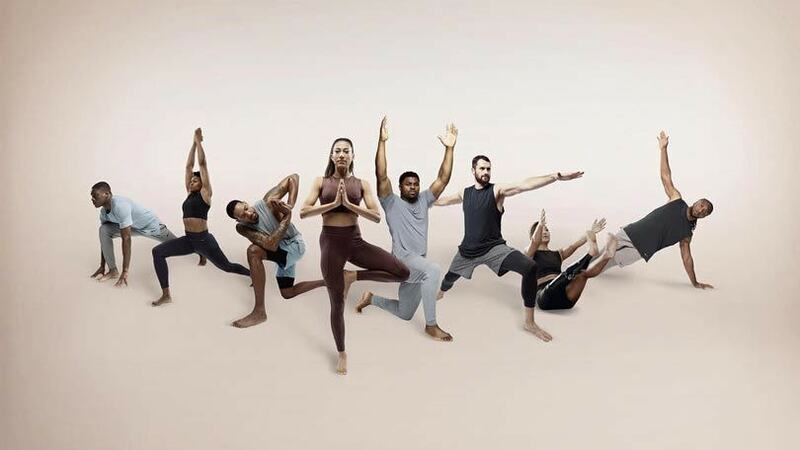 The new Nike Yoga Collection will feature pieces designed to offer “ease of movement, versatility, and support.” In addition to the new clothing line, Nike is also releasing a selection of yoga workouts in the Nike Training Club app for those that can’t make it to a yoga studio. The Nike Yoga Collection will feature both a men’s and women’s line. The men’s collection includes a long hem T-shirt deigned to not ride up and shorts with a slim opening to keep them in place. For women, there will be tights made of a soft fabric with stitching along the side for airflow and a matching high-neck tank top. If the line is successful chances are new pieces will be added soon. The collection is now live as of January 2019 on Nike.com and will appear in stores globally. If you buy any awesome new yoga clothes come give them a try in one of our amazing yoga classes!